Nelson Ireson July 12, 2011 Comment Now! 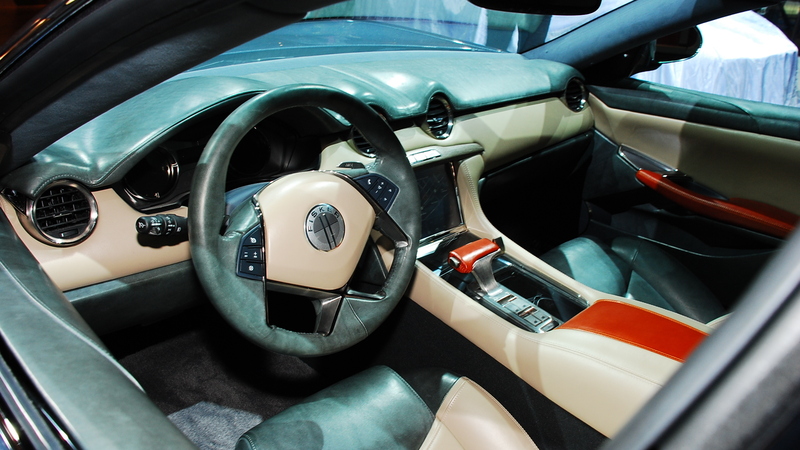 Following up the royal treatment Fisker has given the Karma throughout its development period, the plug-in hybrid sports/luxury car will see its first examples delivered to high-profile celebrities and political figures, including Leonardo DiCaprio, Al Gore, and Colin Powell. 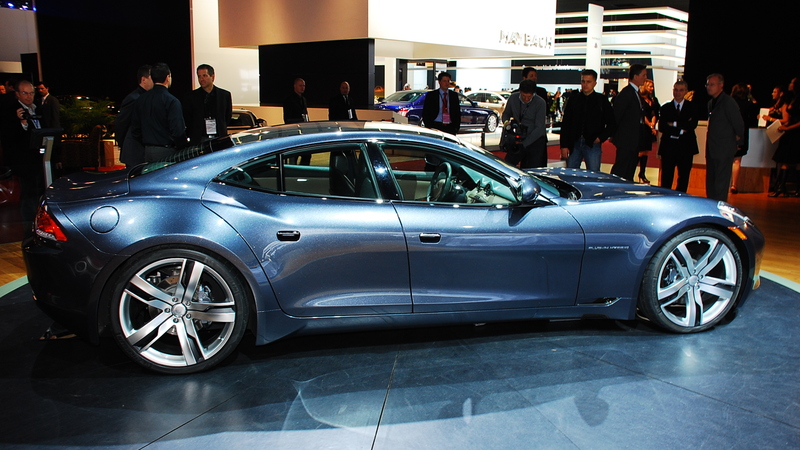 So far Fisker says it has amassed a total of 3,000 total orders. 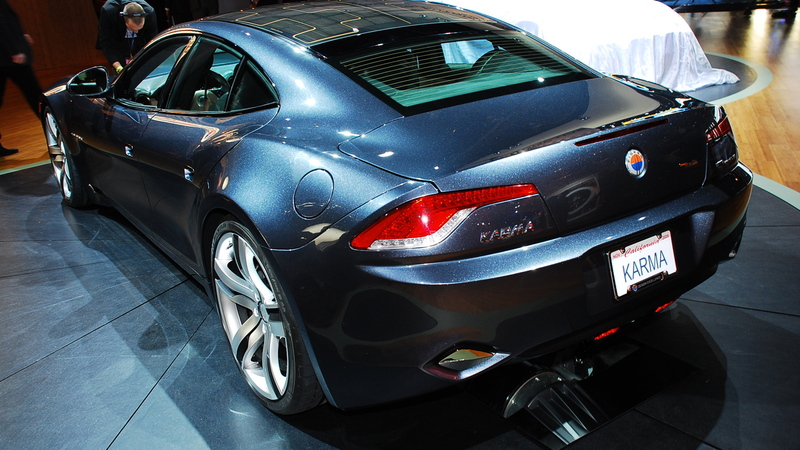 At production capacity ramping up to 300 cars per week, that means the Karma is sold out until sometime in early 2012. 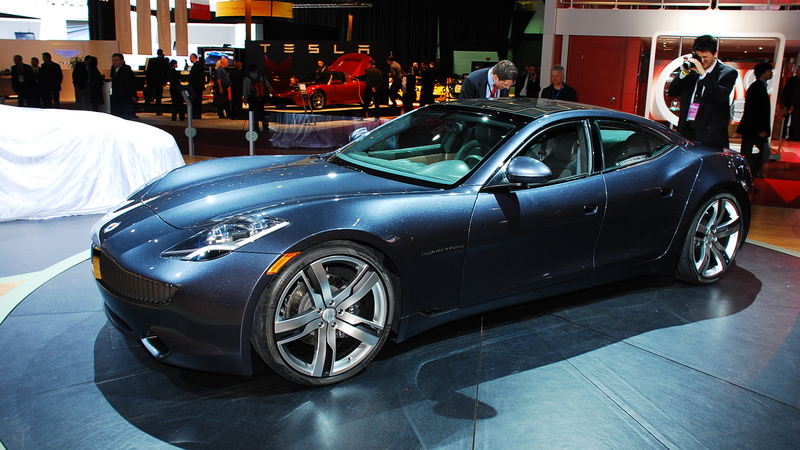 Henrik Fisker says orders so far are split about half and half between early-adopter hybrid/electric enthusiasts and wealthy buyers that just like having the next new thing. 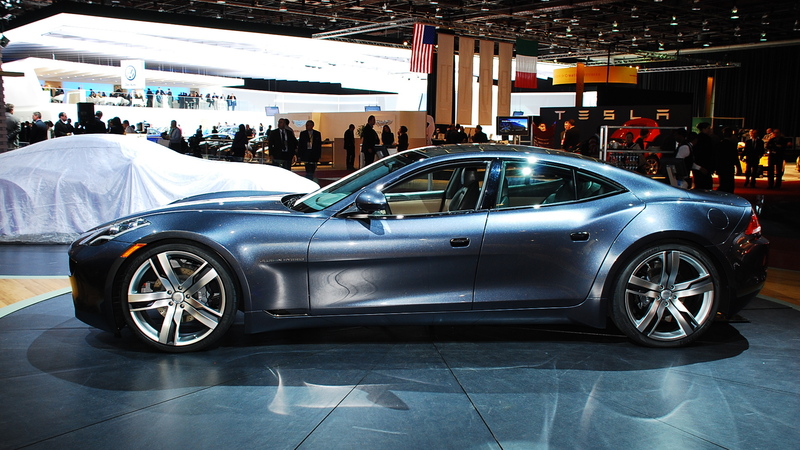 That bodes well for Fisker's bid to enter the exclusive and competitive upper end of the luxury/performance market, a realm largely populated and dominated by Old World brands with long pedigrees. For all the details on the Karma plug-in hybrid, check out our previous coverage here, and be sure to watch the video detailing the Karma's design below.